Those who are interested in everything crypto will soon be able to purchase the leading cryptocurrency, Bitcoin whilst they go food shopping. 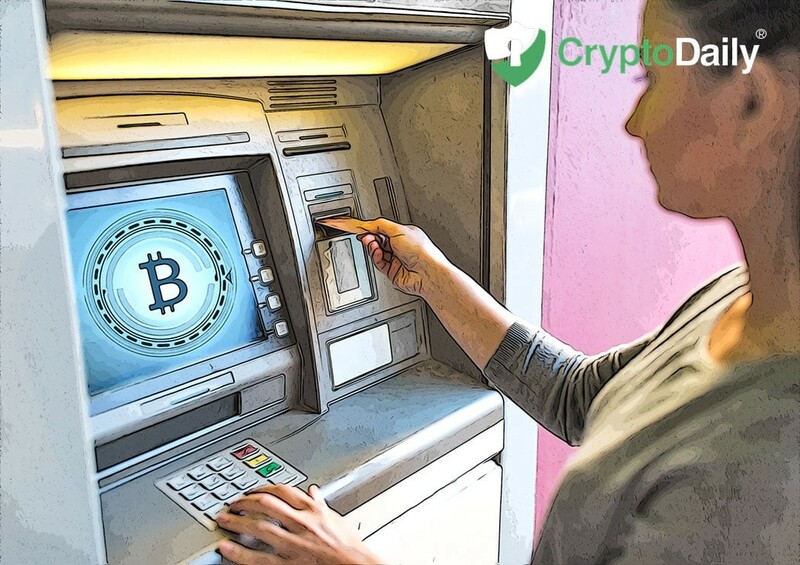 As announced by the firm behind the Bitcoin ATMs, Coinme they will soon be partnering with Coins-to-cash converter Coinstar to allow Bitcoin purchases through Coinstar kiosks in several states in the United States. The co-founder and CEO of Coinme, Neil Bergquist has said that the new partnership would provide consumers with a “convenient and easy way to buy bitcoin” whilst going about their daily lives. In fact, the Coinstar kiosks will only be able to accept US dollar bills and will have a limit of $2,500 (not even worth one BTC at the time of writing). In order to buy the leading cryptocurrency, users will have to input their phone number to the kiosk and insert their cash. 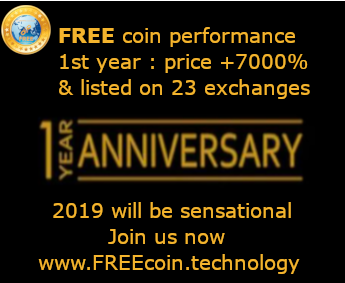 After they do this, they will then receive a code in which a customer would be able to use a redeem Bitcoin by creating a Coinme account online. Bitcoin ATMs are ever growing in popularity with over 4,000 currently spread through the US. we can only hope that this will spark more mainstream.